Featuring Suriya in a dual role opposite Samantha Ruth Prabhu, Santosh Sivan’s latest south Indian Tamil flick Anjaan is making tremendous performance on the big screen. 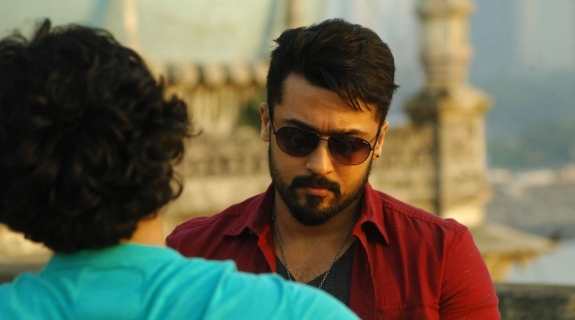 The film was released last Friday on 15 August in two versions- Tamil as Anjaan and Telugu as Sikandar. Whether in Tamil or Telugu dominated regions, the film has done a fantastic business all over the south Indian screens due to lack of competition and this being one of the top 10 awaited south Indian films of the current year. 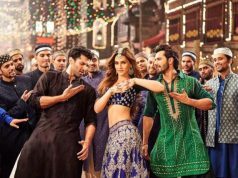 Audience was waiting eagerly for its release and now when the film has hit the theatres finally everyone is going to watch this film in the cinema halls. 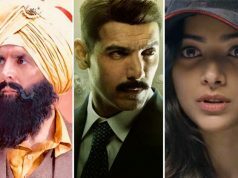 Also due to the presence of many well known Bollywood actors in main supportive roles like Manoj Bajpai, Vidyut Jamwal, Rajpal Yadav and Dalip Tahil, people found the film too interesting due to combo of south Indian cinema with the Bollywood industry. Good day of release and weekend time has resulted in big favor of Anjaan and the film gained positive advantage from these facts. It is 5th working day for this high budget and buzzed Tamil & Telugu film and the performance of it till now is mind blowing. Today also film has received nice public response in the south India with decent overall Tuesday income. Total business done by Anjaan today is around 4.3 Crores. Lack of competition and big names associated with high public pre release response all these have brought good income and audience reviews for Anjaan movie. The film is running very well nowadays and with the coming weekend it is expected to see more high income in its account.